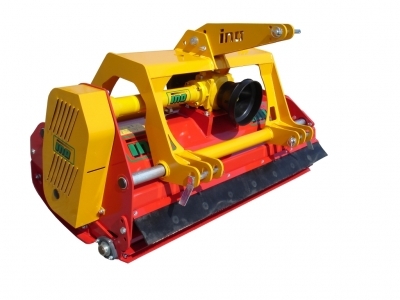 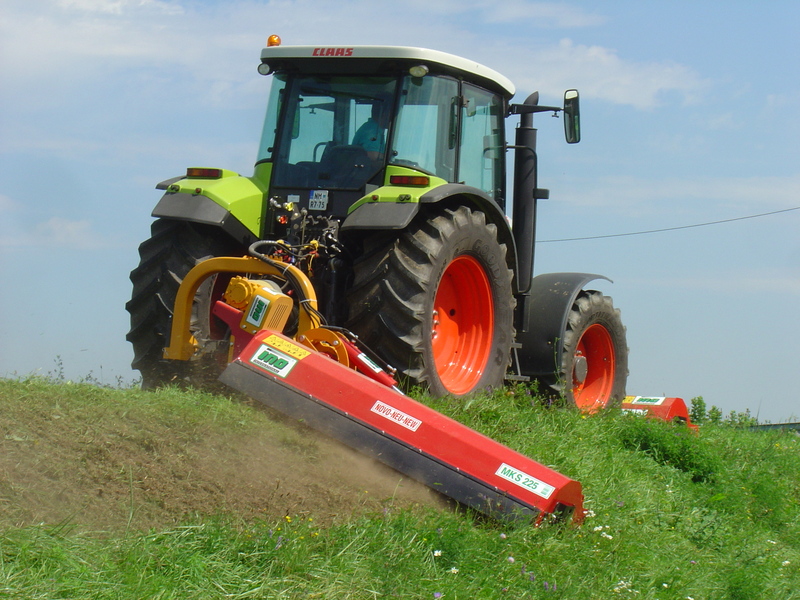 HTA are proud distributors for INO Mulchers (Flail mowers). Made in Slovenia EU, these mulchers are renowned for superior quality. 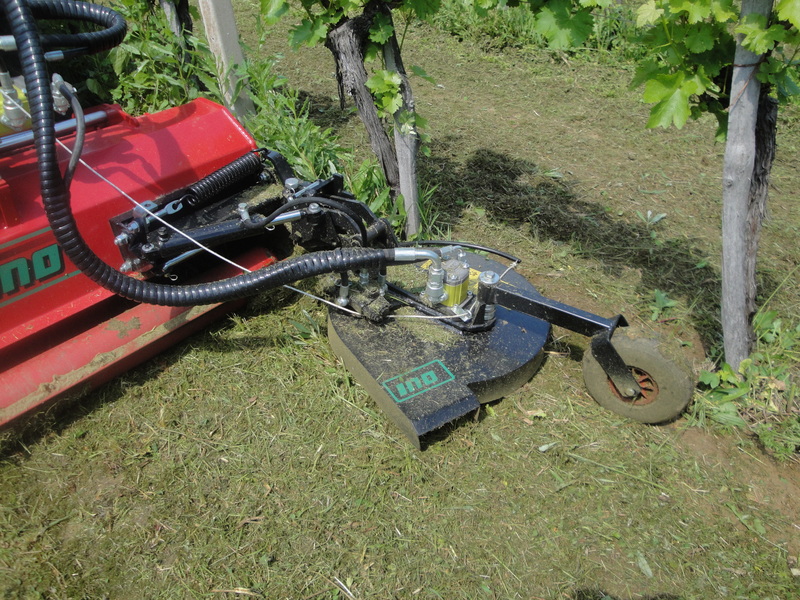 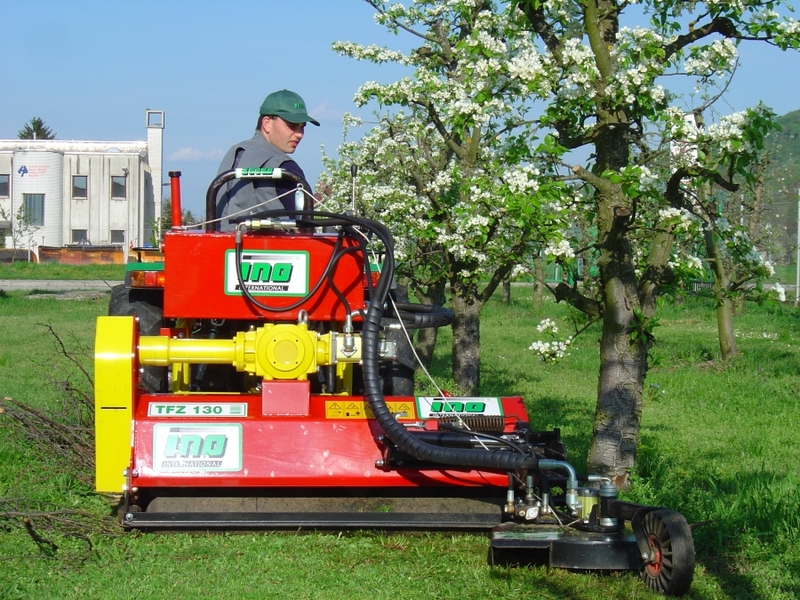 MMT is particularly suited for cutting grass on all green areas, in orchards and vineyards and for cutting crop residues. It is purposed for cutting material till 3 cm, on small agriculture areas. 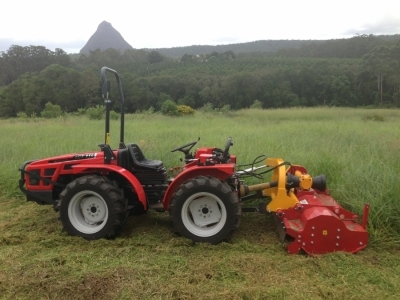 Its light weight and its low power requirement means that it is best suited to small tractors. 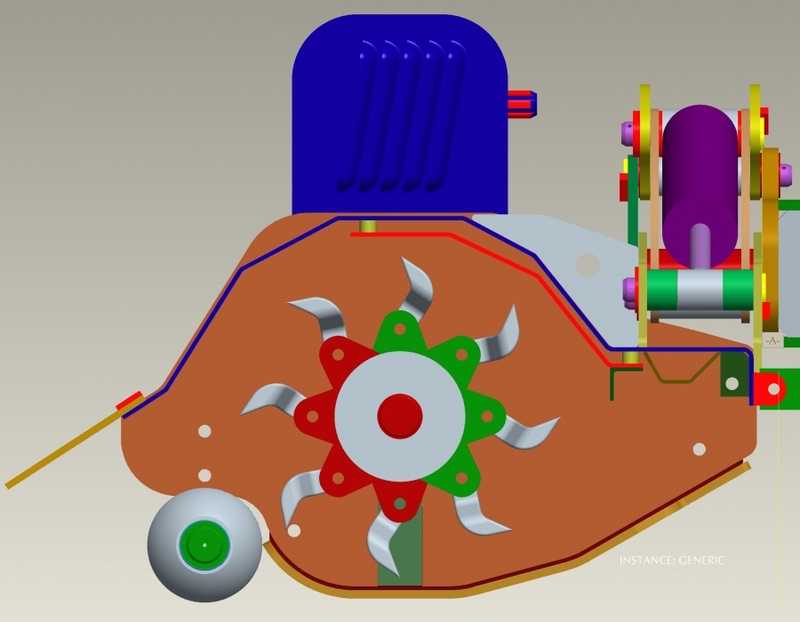 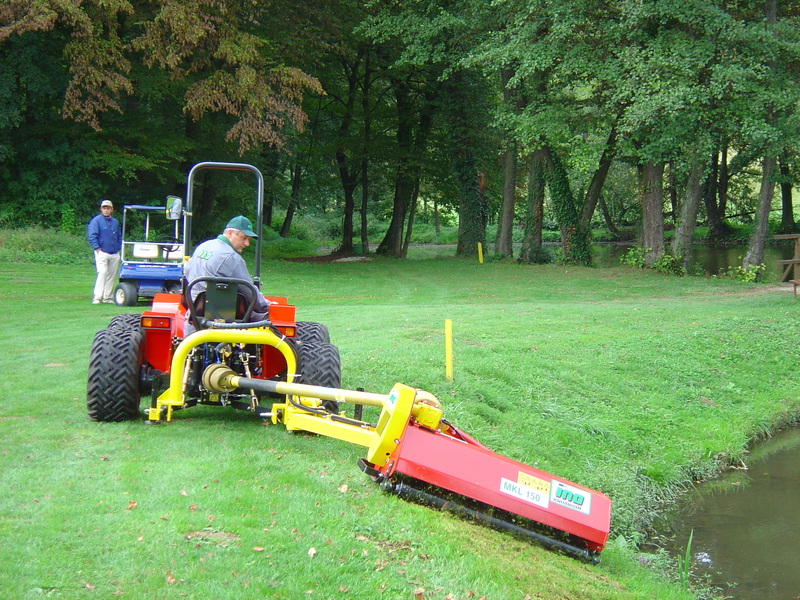 Double spiral rotor means low maintenance, high efficiency and faster job done. Flail mower ELITE can be used on all green and agriculture areas for cutting grass, crop residues or mulching prunnings from orchards and vineyards. 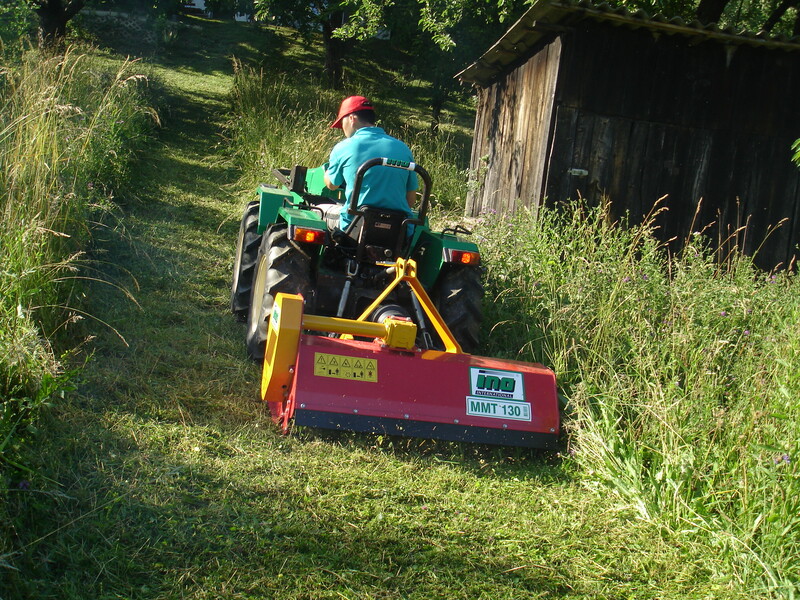 Its construction is rigid, designed for intensive use, for cutting material till 5 cm, appropriate for mid-size tractors. Its structure is more robust in comparison with ELITE L. It has stronger sliding tubes, reinforced 3-point linkage and stronger frame. 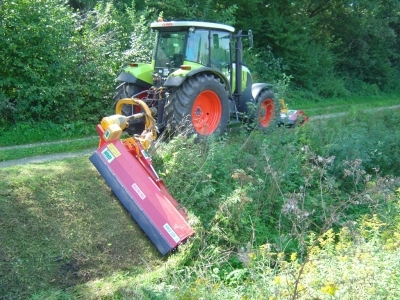 Double spiral rotor for uniform cut saves maintenance costs and increases the efficiency of the machine. 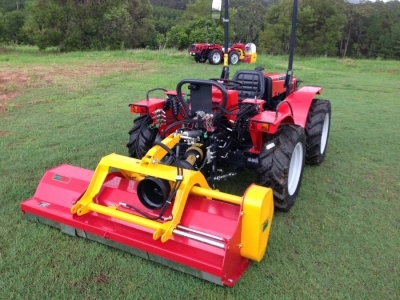 Flail mower ELITE L can be used on all smaller green and agriculture areas for cutting grass, crop residues or mulching prunnings from orchards and vineyards. 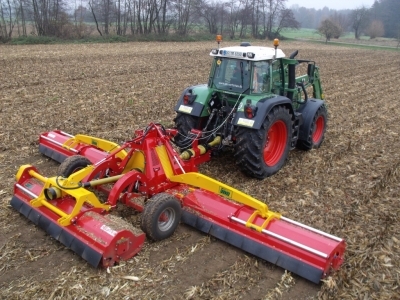 Its construction is rigid, designed for intensive use, for cutting material till 5 cm, appropriate for smaller tractors. Double spiral rotor for uniform cut saves maintenance costs and increases the efficiency of the machine. 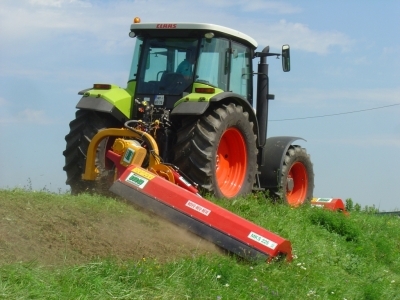 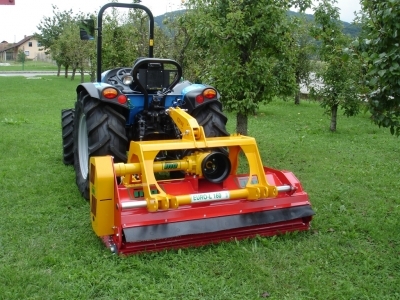 Flail mower EURO MINI is a professional machine for green agriculture and public areas. 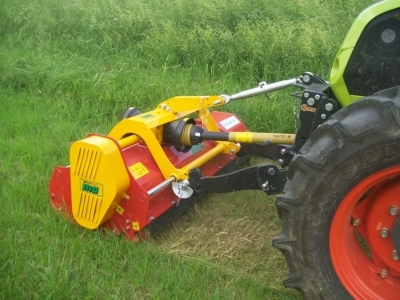 It is ideal for cutting grass and bushes on abandoned, uncultivated and other green areas, cutting material till 4 cm in diameter. According to its technical characteristics it is suitable for smaller tractors (Kubota, Iseki, AGT, Carraro and so on). PROFI MEGA is a heavy-duty multipurposeflail mower, suitable for farmers, contractorsand local authorities. 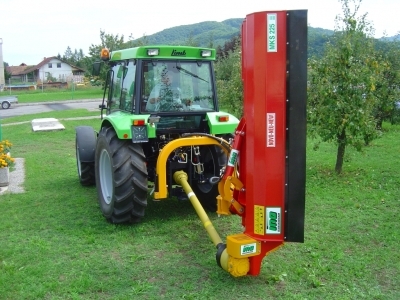 It is used for shredding different plant residues, grass, smaller branches and bushes (up to 8 cm in diameter), in agriculture and on communal or abandoned areas. 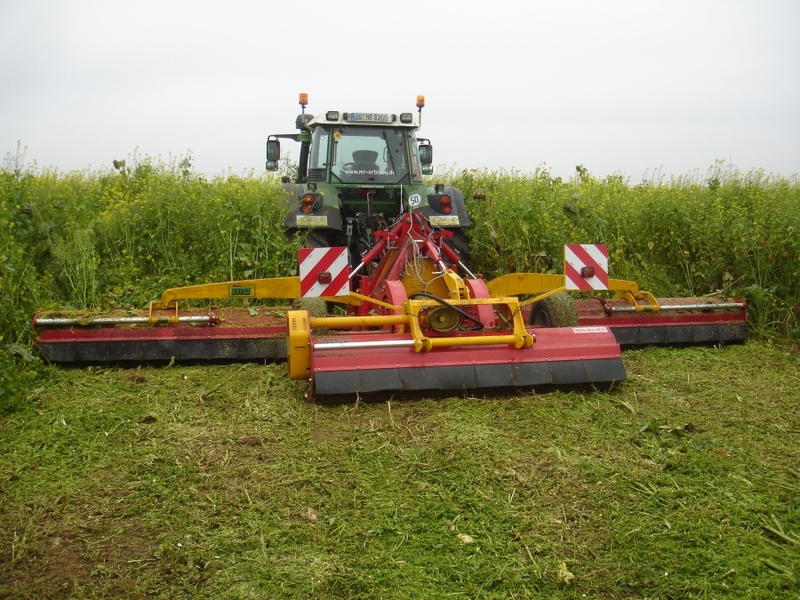 Due to theunique shape of the frame it allows high working speed to be achieved, shredding everything from dense overgrowth to maize stubble. Flail mower MKS PLUS can be easy recognized by its gearbox on the outer side of the frame. With this position we get better lateral movement when working. 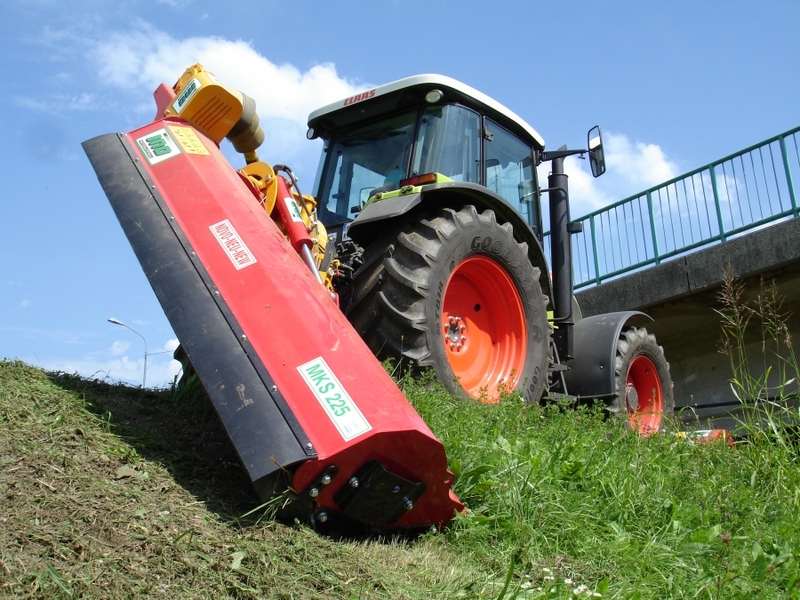 MKS PLUS is a heavy duty shredder for use on municipalities and in agriculture: for cutting grass, bushes, branches and other crop residues. Because of its moveable head (+90º/-65º) it is very useful in cutting material on banks and ditches and on all other uneven terrains.